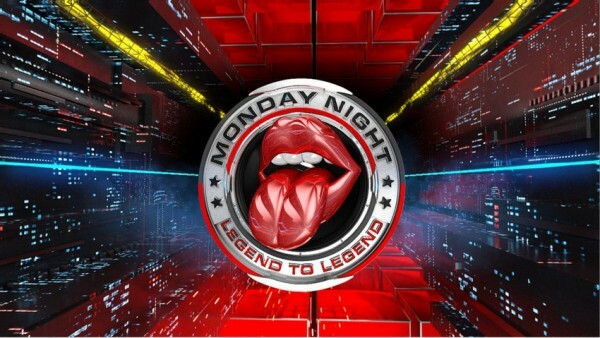 ESPN will commemorate The Rolling Stones’ 50th Anniversary on Monday nights throughout the National Football League season this fall with “Legend to Legend,” a unique collaboration that will combine Monday Night Football highlights with classic tracks from the band. Four different songs will be selected per month and will be used for four weeks at a time on ESPN’s Monday Night Countdown pregame show (6:30 p.m. ET), on bumpers and teases within the Monday Night Football game (8:30 p.m.), and in a post-MNF game highlight segment on SportsCenter, ESPN’s flagship highlights, news and information show. “Legend to Legend” will debut Monday, September 10 when ESPN kicks off the 43rd season of Monday Night Football with two games at a special time: Cincinnati Bengals vs. Baltimore Ravens (7 p.m.) and San Diego Chargers vs. Oakland Raiders (10:15 p.m.). Countdown begins at 5 p.m. The schedule continues throughout ESPN’s 16-week NFL schedule, which concludes on Saturday, Dec. 22. 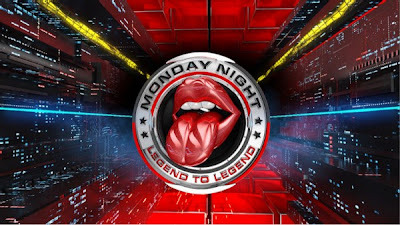 “Legend to Legend” elements will be identified with a branded logo and high-end animation within Monday Night Countdown and SportsCenter, highlighting “The 50 Years of the Stones” and incorporating the band’s signature tongue logo. The recently announced the fall release of a new greatest hits collection to mark the band’s 50th Anniversary.